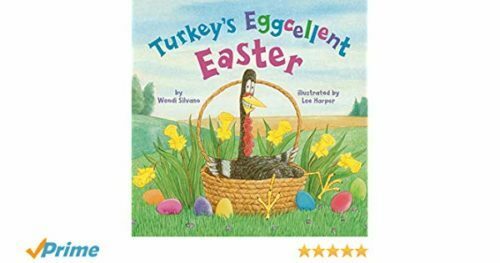 Amazon has Turkey’s Eggcellent Easter (Turkey Trouble) Hardcover – January 29, 2019 for $7.99 (Was: $17.99). Wendi Silvano was born in Salt Lake City, Utah, and has lived in Oregon, Colorado, and Peru. The author of the Turkey Trouble series, she has a BA in early childhood education and taught preschool and elementary school for eleven years. She is the mother of five children and the owner of an assortment of odd pets that are not nearly as clever as Turkey. She now writes from her home in Colorado, where she enjoys hiking, reading, and playing the piano.